We convert high barrier films and foils into die-cut lidding, pouches and roll stock for special applications where barrier properties are needed. Barrier packaging may be configured with a variety of foils and high barrier films for custom packaging solutions. 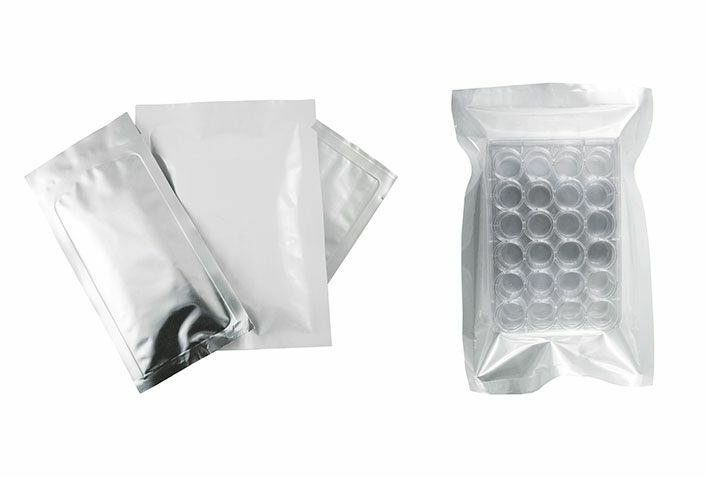 We customize our high barrier packaging with proprietary adhesives, if the solution is right for your application.